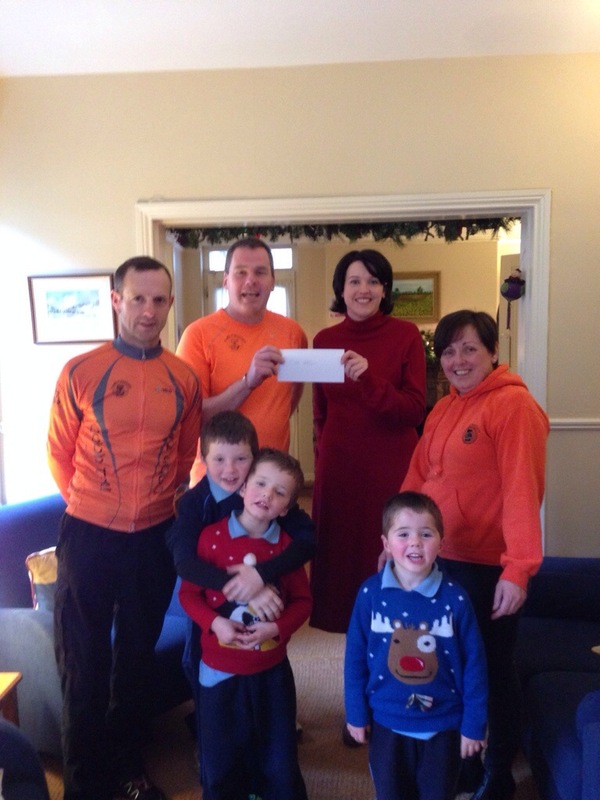 Today Cobh Triathlon Club presented a cheque for 1000 Euro to ARC from our charity spinathon. Thanks to all who gave generously . Cork ARC Cancer Support House is a voluntary organization established to provide a holistic centre in which people with cancer and their families can find emotional support and practical help. Our aim is to provide therapies that complement the medical model, so as to make a difference to the lives of those affected by cancer. ARC stands for Aftercare, Research Counselling. Cobh Triathlon Club would like to thank the people of Cobh for their generosity in supporting the annual club charity spinathon at Keatings Londis on Saturday November 2nd. 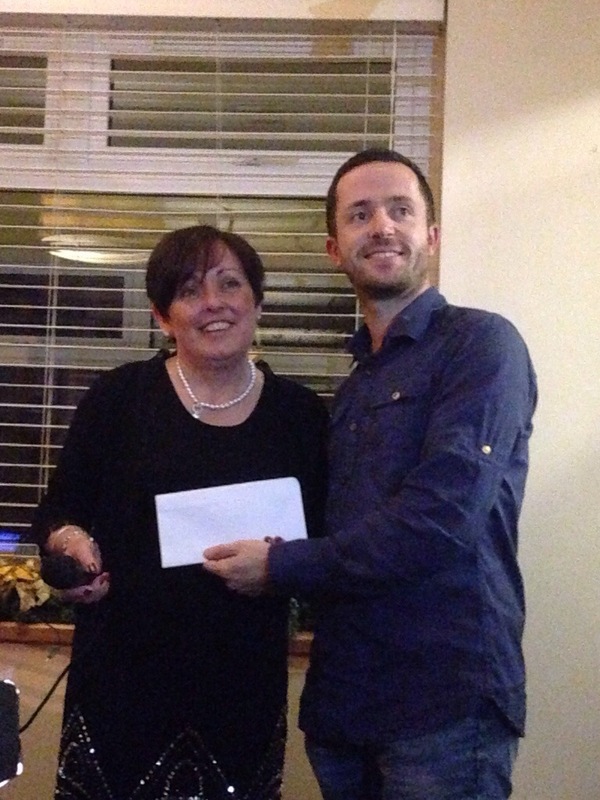 The money raised will be greatly appreciated by both ARC House and Katie’s Dream to Walk. A thank you also to Maura and Ray Keating for allowing us to hold our spinathon at Londis. Also, as it is the end of our current triathlon season, the club wish to thank all those who helped make our Jailbreak Triathlon in August a huge success. A huge amount of effort went into organising this event and our thanks go out to all those who helped out and also to those who came out to support the event on the day. We would like to thank all our sponsors with a special thanks to Marine Transport, Keating’s Londis and Cobh Credit Union.